The importance of copper’s role in decarbonisation cannot be overstated. 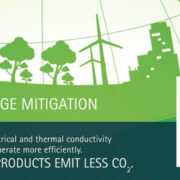 Some four million tonnes of copper are produced, recycled or converted into value-added products across Europe each year. Of course these activities require energy. However, they also provide the building blocks on which to base industrialised economic recovery and the new technologies a low-carbon economy needs. 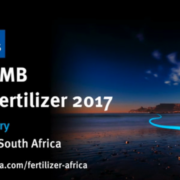 Argus FMB Africa Fertilizer 2017 Conference from Argus Media on Vimeo. 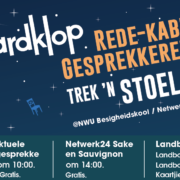 Over 500 participants from 63 countries of which 23 are African have registered to attend the Cape Town conference – if you want to join them – register online here. 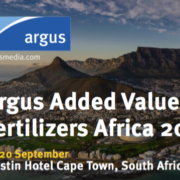 At Argus FMB Africa Fertilizer 2017 you will join a cross-section of stakeholders including government leaders, finance providers, NGOs, regional distributors and global producers. 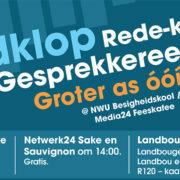 Organised with the support of the International Fertilizer Association (IFA), IFDC, Africafertilizer.org AFAP, FEPSAN and FERTASA, this is an unrivalled networking forum – the only place to be if you want to build your business across Africa. Over 500 delegates from 63 countries have already registered for the conference! 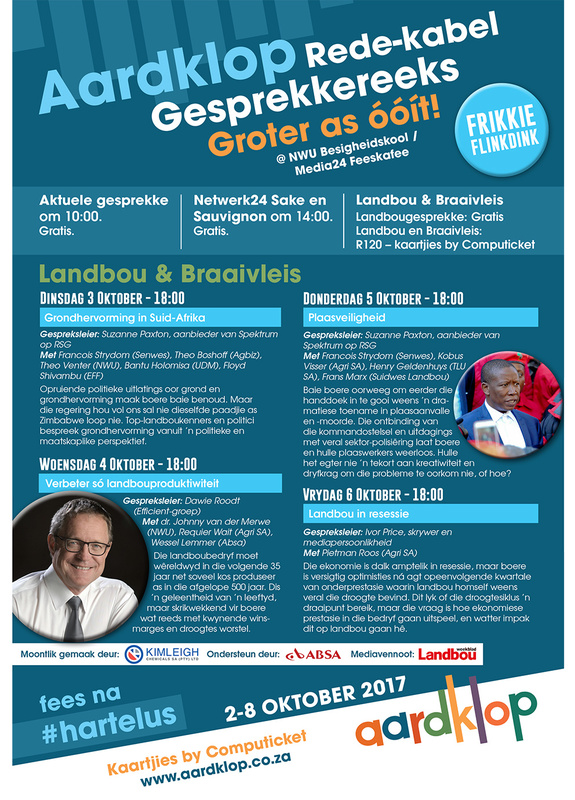 Register today to join the biggest fertilizer conference in Africa.